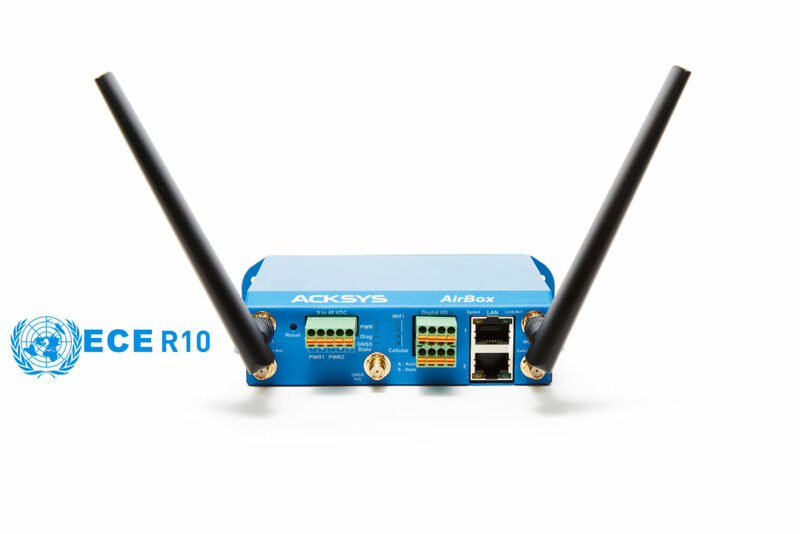 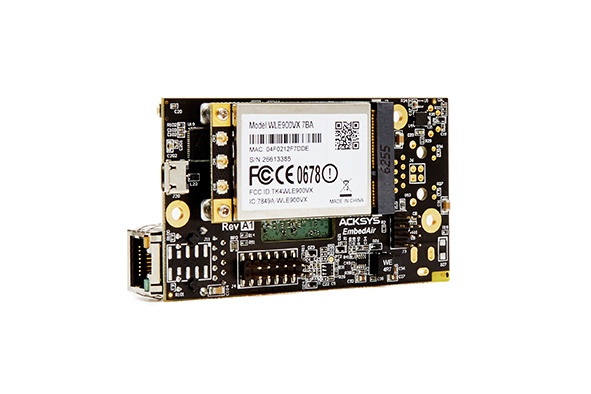 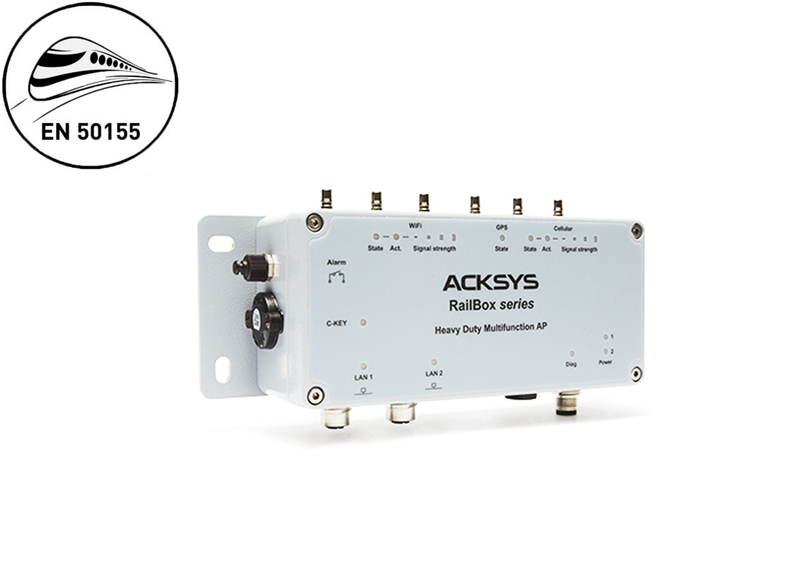 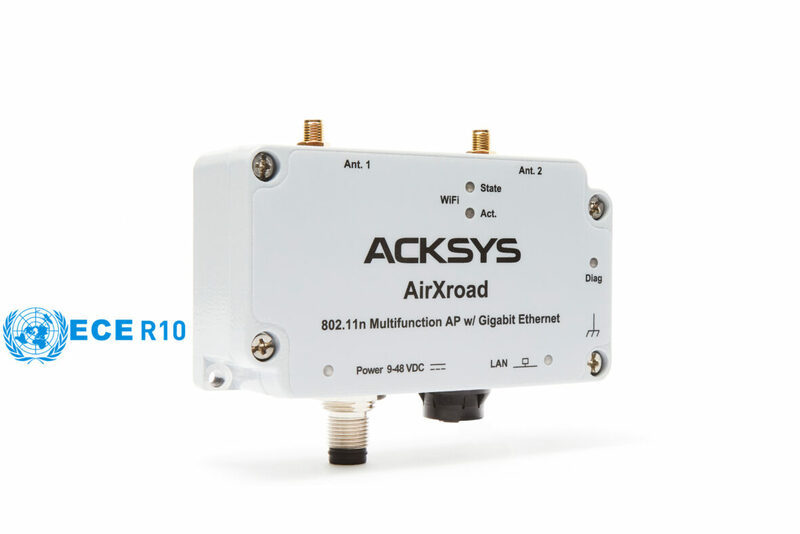 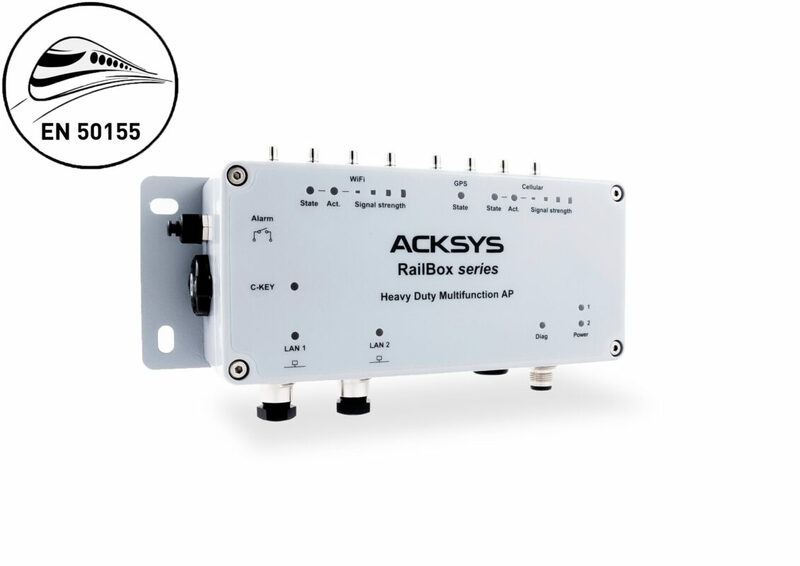 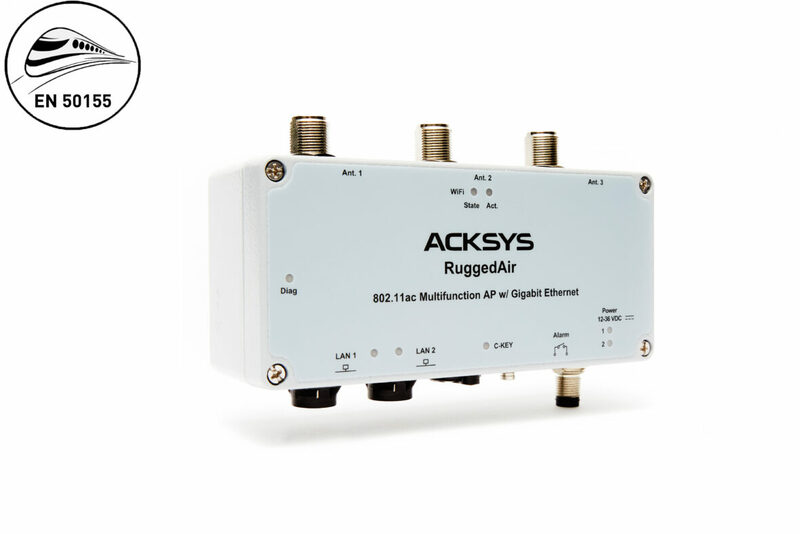 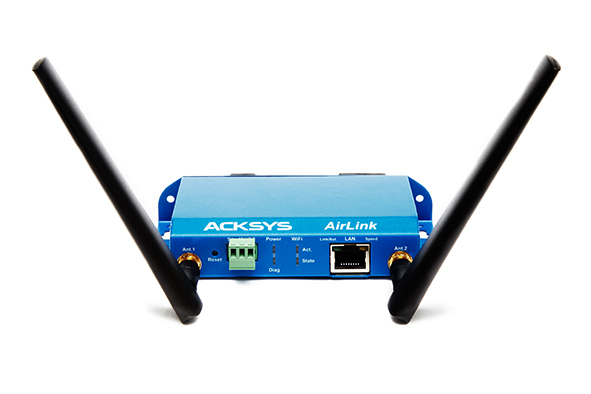 SINCE 1984, ACKSYS COMMUNICATIONS & SYSTEMS HAS ACQUIRED A STRONG KNOW-HOW IN DESIGNING AND MANUFACTURING INDUSTRIAL DATA COMMUNICATION SOLUTIONS (WLAN/LAN/SERIAL). 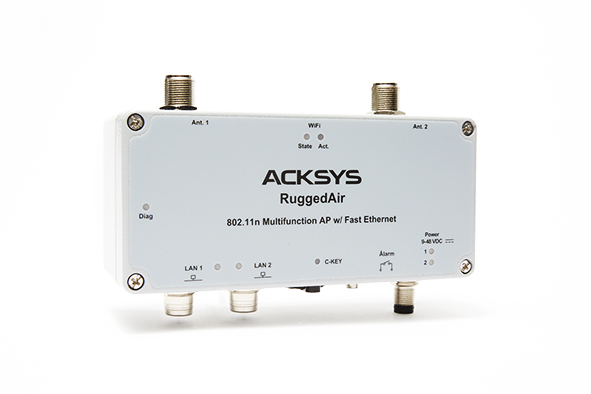 To meet the challenges of its customers, ACKSYS makes a strong argument of its availability and its reactivity. 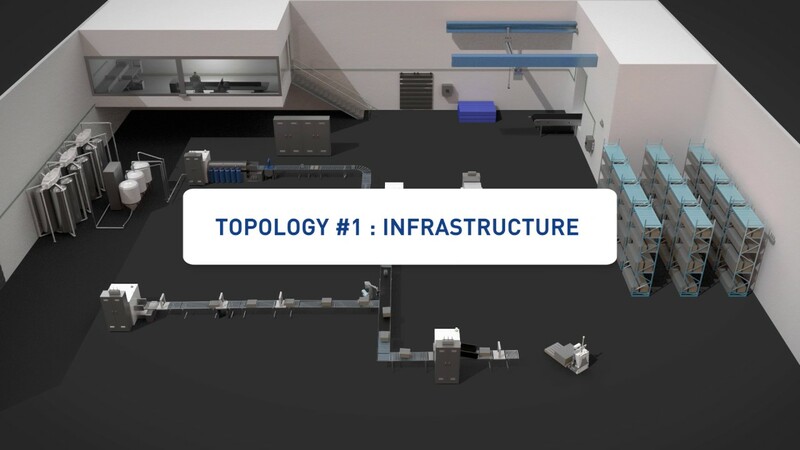 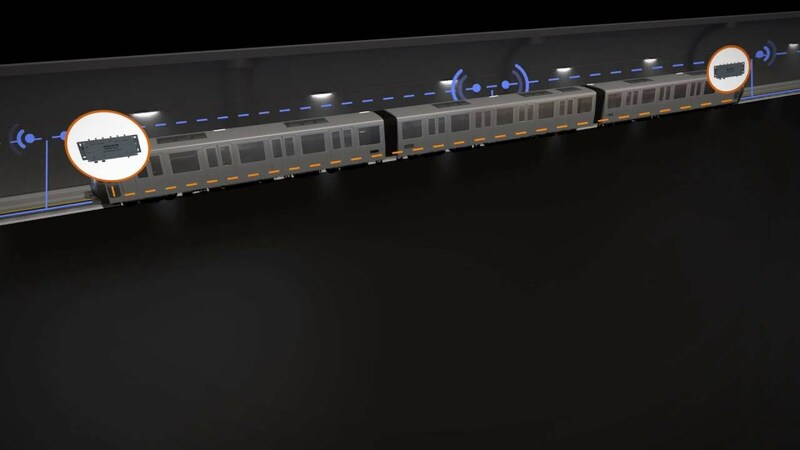 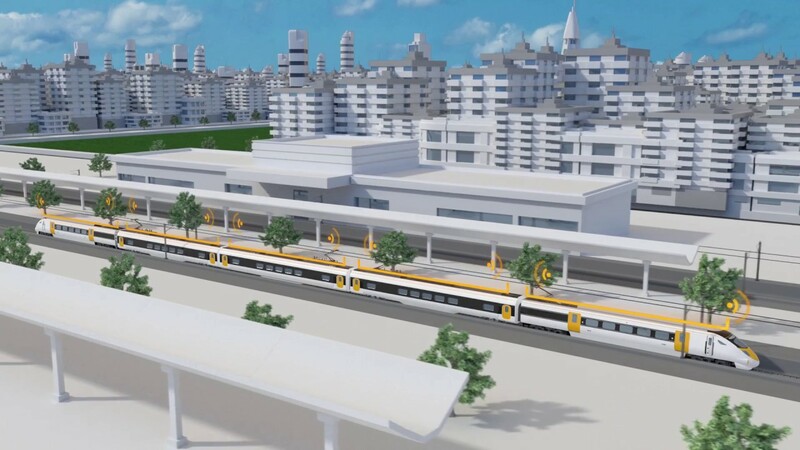 Its inbuilt engineering, technical and commercial teams are able to meet accurately the expectations of its customers and assist them from the definition of their needs to the deployment.